The path to your personal financial goals begin with smart money management. The more you know about credit and debt, the easier it becomes to make sound financial decisions. 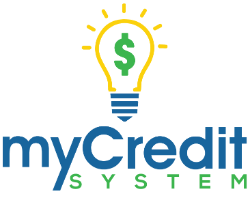 myCredit System is a financial literacy program designed to increase your financial skills in the subject of credit and debt. 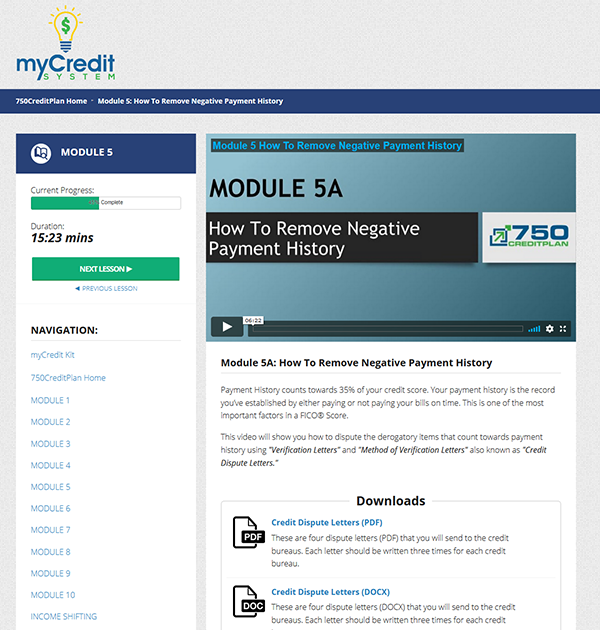 Receive a walk through of the entire credit repair process; everything from pulling your personal credit report, writing disputes, mailing certified letters, follow up and even credit rebuilding. 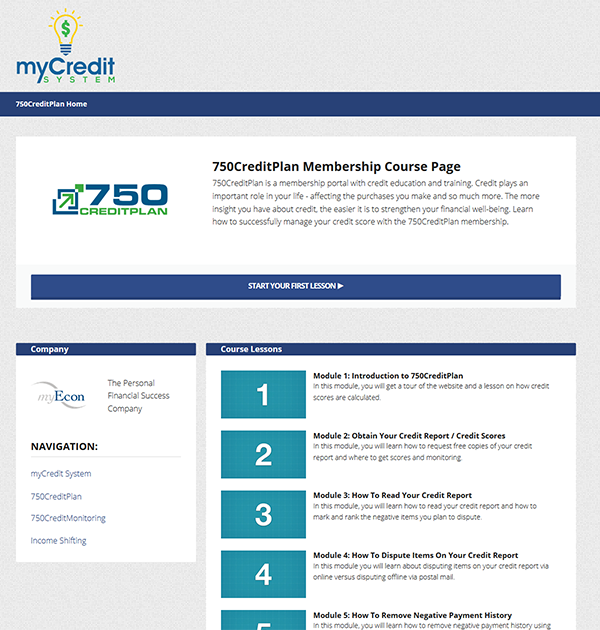 The myCredit System provides the best training and education to help eliminate the financial burden of debt and negative credit. 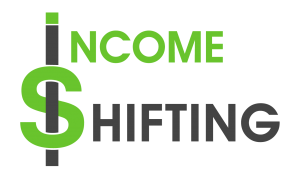 Increase your credit score and get on track with your personal finances.